The Last Stand New Trailer - Are You Screening? Here comes another trailer for The Last Stand. 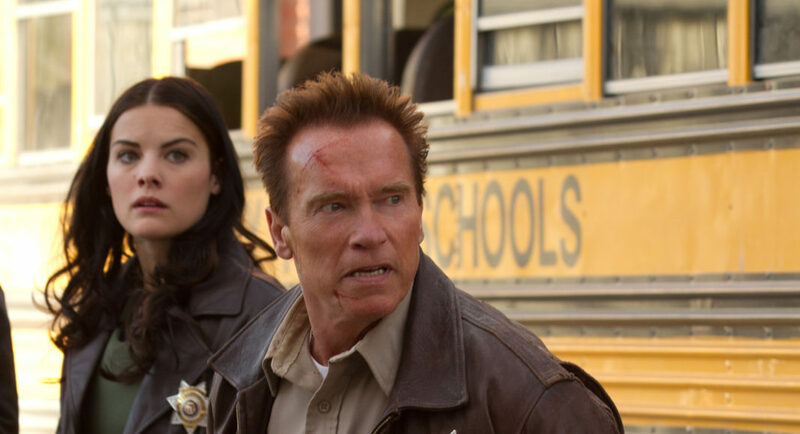 It’s probably just me, but there’s something about Schwarzenegger in a role that not only admits of, but plays up, the fact that he’s getting a bit long in the tooth that works for me. Is it going to be the next great action movie? I doubt it. But, it actually looks like a fair amount of fun.